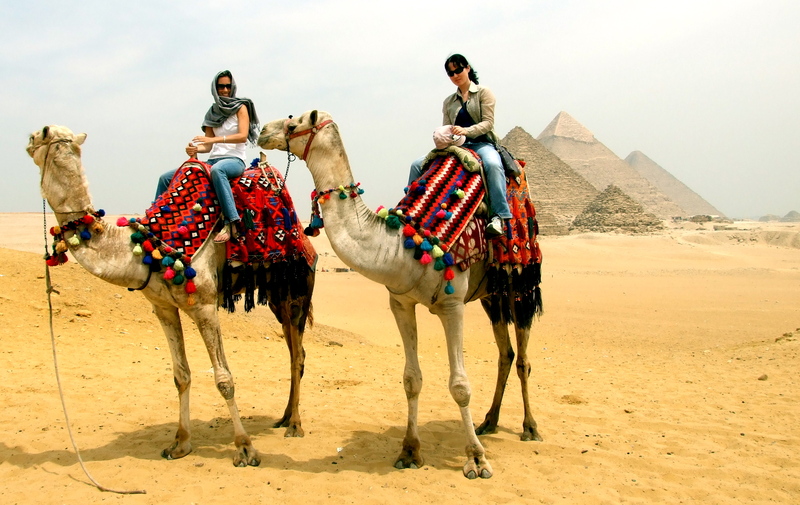 Last week I had a mini-vacation to celebrate my birthday in Egypt. 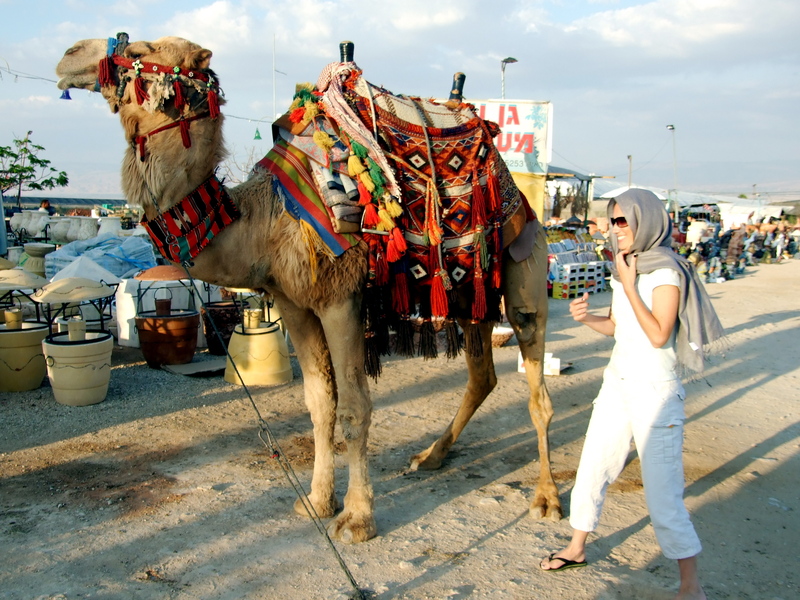 It was the most amazing time, and once again I found myself on a camel……. If I could I would! The problem lies in the absence of internet, electricity, and phone service. I’m not quite ready to give up my connection to the rest of the world. 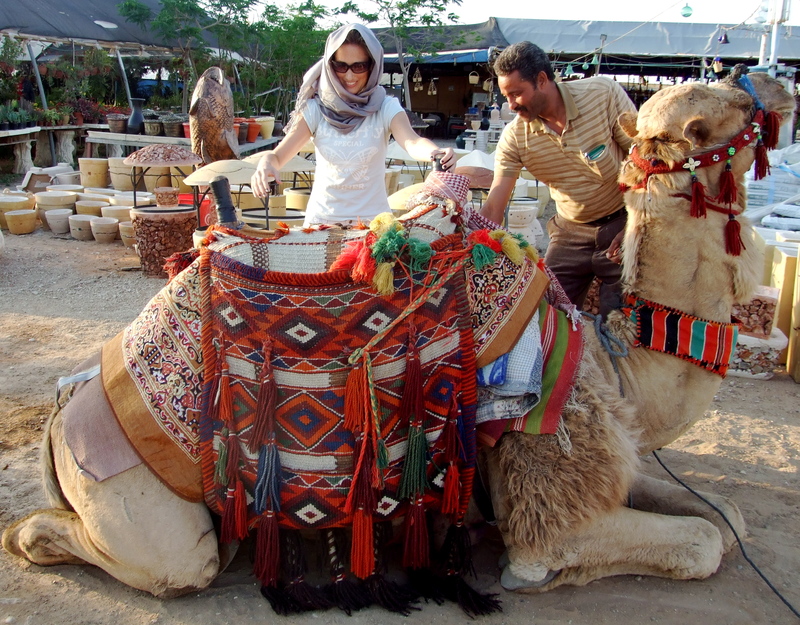 Soooooo, until then, I will just continue to take advantage of every opportunity I have to ride my camels. Today in Israel was Holocaust Memorial Day. It began last night at sun-down, when everything closes for the night. There are memorials running on television and the city is quiet remembering those who lost their lives during the horrors of the Holocaust. At 10:00 am, a 2 minute-siren rang throughout the entire country, where everyone literally drops everything to stand in honor. What I think is so amazing is that even if you are in your car, you must pull over and get out to stand. It was a pretty amazing site. I felt honored to be a part of a wonderful tradition of honoring and remembering. The truth is this: The number of Holocaust survivors is rapidly dwindling, as they are becoming older and older. Their stories, pictures, documents, and memories will soon be all we have. Its so important for all of mankind to remember the atrocities that occurred in the past in order to prevent it from happening again. Here is a tiny clip (even though its not from today) of what it looks like all over Israel…. 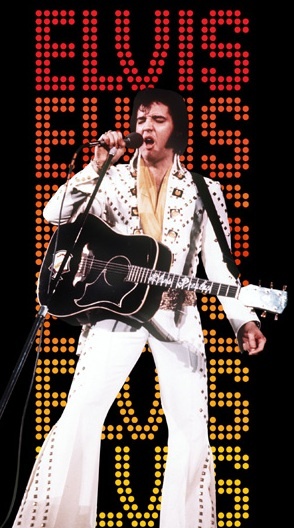 TII #7: Shabat Shalom, Elvis. My flat mate and I had a hilarious TII (This is Israel) moment this morning on the way to congregation. Since there are no busses running on Shabat, the only means of transportation are either cars or taxis. I don’t have a car, hence the taxi is my only option. There are two types of taxis in IZ, sheruts (large van type taxis) or a regular taxi. Sheruts are a fixed price and route per passenger, and this is what I usually take. BUT, because its Shabat, the sheruts cut down on numbers, making it difficult to find one. 66 is the sherut I can take all the way to congregation, but by the time it gets to me its almost always full. I’ve seriously had to wait over an hour just to find one with a space. This morning was no different. We were not having luck getting a sherut. Then, all of a sudden, after another full sherut passed us along came a taxi. The driver saw that we were trying to catch a 66 so he stratigically place a 66 sign in his dashboard window. GENIUS! We were cracking up so hard. And, he was only charging 1 more shekel more than the regular sherut. We jumped in only to notice on the other side that it had a 51 (the other route of another sherut). This guy really knows what he’s doing. The driver was classic, I must say…. looked and sounded like Spicolli from Fast Times at Ridgemont High with black hair. After he picked up another passenger a few meters down the road we were asked if we know Elvis. Know Elvis? Who doesn’t know Elvis? Anyways…to make a long story short, our taxi driver was ALSO an Elvis Impersonator. He whipped out photos of him in full costume to prove his claims (and the pictures were AWESOME!!) then put in his Elvis CD for our listening pleasure. After much laughing and giggling from us in the backseat, we arrived at our destination. Who would have known that we would encounter a taxi driver by day and Elvis by night…..and who says the king is dead?!? I am super excited about an excursion I am putting together for this Friday, 11.12.09. It’s actually a world-wide outreach happening on 12.12, but since 12.12 is Shabbat here, I need to do it one day early. Help-Portrait is a way to give back to the community via photo’s. To make a long explanation short, photographers will be offering their services free of charge to those in need. We will be creating portraits as keepsakes for families who might not be able to afford professional pictures at all. How am I getting involved???? I have decided to put together Help-Portrait Tel Aviv for the Sudanese/Eritrean Refugees who I work with. Most of them have NO pictures what-so-ever of themselves and their families… and this is an excellent opportunity to give them this gift for the holidays. I have been recruiting like crazy: volunteers to help out on Friday to come and give of their time and services. We will also be providing gifts for the children, cookies, coffee, tea etc. A time to let them know that we love them and value them. How can you help???? I need your prayers on Friday!!! I have literally put this thing together in less than a week, and its starting to crunch down on me. The weather is calling for rain, and that will just complicate it even more. I want this to be a blessing to them, but also not a burden to us. Can’t wait to see some smiling faces! For me the most difficult time of the year to be single is during the Holidays. Add on top of that my family and close friends living a million miles away, and it’s just downright depressing. I want to remain positive and in high spirits, but the truth is sometimes its just hard to get through the day. While everyone is putting up Christmas trees, decorating their houses, watching Christmas movies, and sipping on Egg Nog… I am over here in Anti-Christmas land just trying to catch a glimpse. Yes, this is my calling and I gladly choose it…..but I just wish that he (my future husband) was here choosing it alongside me. Its been almost 10 years on the field alone, and I’m beyond ready for a change. There’s a Christmas song that Mariah Carey sings called, All I Want For Christmas Is You….. and its really, truly the one and only thing I want for Christmas this year. This is my 1st time EVER hosting and cooking Thanksgiving dinner, and I’m nervous. Add to that my turkey-experience today, and I’m almost at full-blown freak-out mode. We bought our turkey at the shuk (Israeli market), which does not normally sell whole turkey, so I was pleasantly surprised when I found out we were able to get it. The good news is that they DID de-feather and be-head him….the bad news is they did NOT do a good job. After my bloody bus ride home, lugging him with me across the city, and leaving a blood trail on the floor, I put him in the sink to wash him off. This is when I noticed that the neck was indeed included in the deal (stuffed inside) and there were remnants of feathers all over. and the winner is……kosher (ummm, not so much)! Yep. I got hit by the little pig-snorting flu, and let me just say its not fun at all! Those pigs know how to take vengence on the human race. I’m spending lots of time in bed, drinking lots of OJ and cough syrup, and feeling pretty miserable. This isn’t over PIG! I will survive you’re evil plan….. This is one good thing about living in Israel ……. I don’t think we will be seeing any of those Swine Flu Outbreaks over here. …and that baby pig is way too cute to eat….doesn’t anyone remember the movie, Babe? Update #2: 2nd case in Kfar Saba has been confirmed. Another man returning from Mexico, expected to make a full-recovery. Why r Israeli’s going to Mexico??????? Update 3#: WE NOW HAVE A CONFIRMED CASE RIGHT HERE IN TEL AVIV! ISH!! !